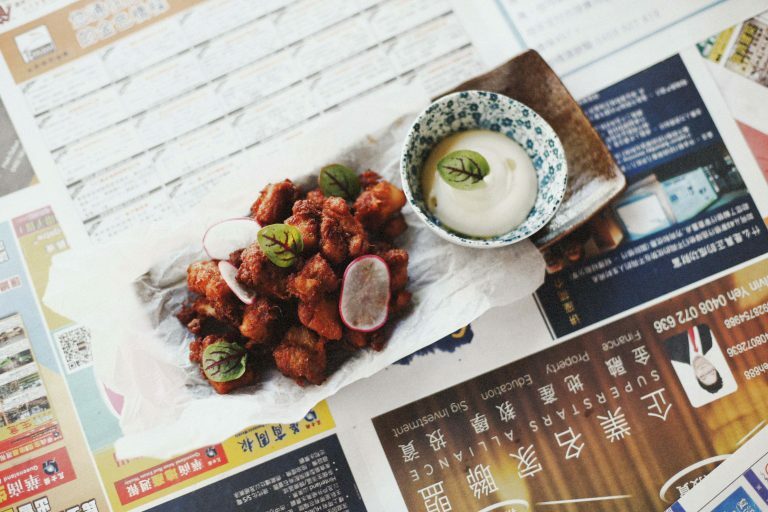 Our Signature Chicken Dishes – Brisbane’s Favourite! Umami Restaurant and Bar offers an experience with our unique Asian Chicken dishes. With a mix of Korean & Japanese, you cannot go wrong. Do chicken different at Umami. We are located at the top of Brisbane, Queensland’s Chinatown mall ( Cnr Ann St and Duncan St ) in Fortitude Valley. Find out more about our full modern Asian menu with shareplates & tapas. For $12 you can experience authentic Korean fried chicken wings. They will leave you wanting more with a real BBQ taste. Come check them out for a quick lunch snack or Friday afternoon beer. 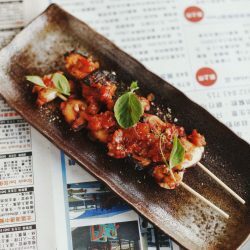 Umami offers satay chicken skewers that you won’t find anywhere else. With an authentic taste of lemongrass, chilli and peanuts you know you’re getting the real thing. Plus, they’re gluten-free! Come check them out for $8! 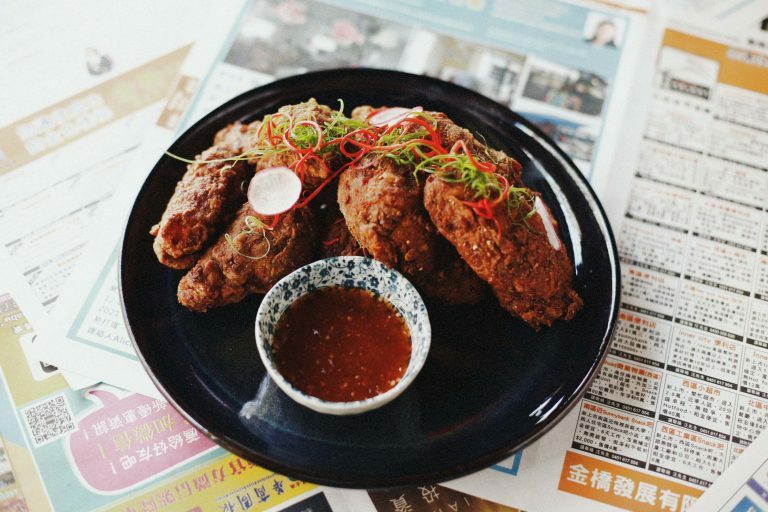 Umami’s chicken bites are a family favourite with tender chicken coated in ginger, lemongrass, chill & honey w yuzu mayonnaise (DF). This is a must for the first-time visit to Umami and for only $10. Also street parking available along Marshall St.